Lord Fortescue's Occasional Specials #5 Lego City and Adlestrop! 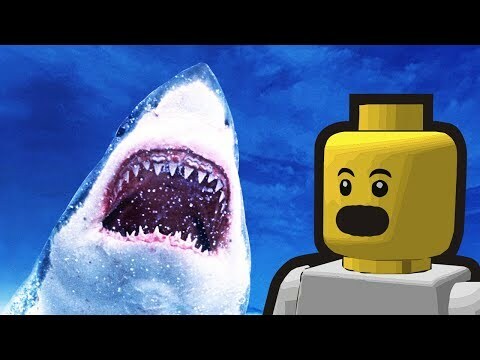 what is the best lego series? Which is your Favourite Lego Disney MiniFigures? what kind of set is the best ? What's your paborito lego art sculpture? ang napili ng mga taga-hanga: There's a lego advent calendar? Does anyone know where I can find a decent lego harry potter set? Anyone? I am trying to start a kastilyo collection. Should I start with the recently realesed King Leo's kastilyo or The Battle of Helm's deep? What type of lego set would you like to see released? LEGO Ninjago: Masters of Spinjitzu is a comedy-action family telebisyon ipakita shown on Cartoon Network. 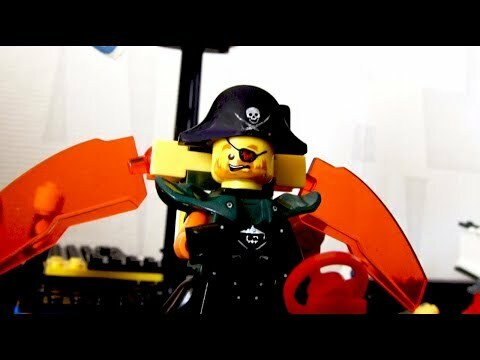 It is based on LEGO's Ninjago theme, but its plot is only loosely based on the sets. The first two episodes of the first season were released on December 2, 2011. The rest of the season aired in February, March, and April 2012.The ipakita can be divided into three parts: a pilot, consisting of four episodes, and two full seasons of thirteen episodes. 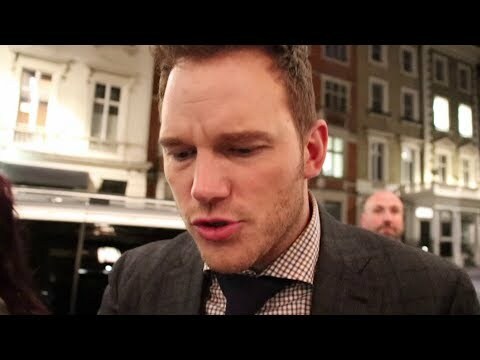 There are also six Mini-Movies set between the pilot and the first season, which provide insight into the backstory of the show. 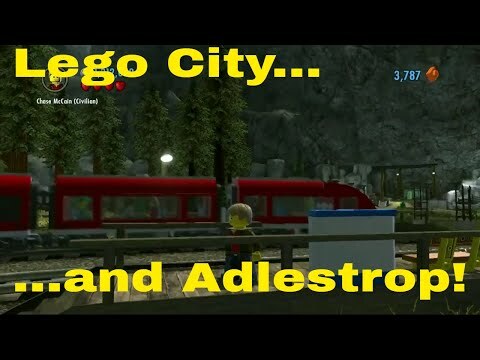 a video ay idinagdag: Lord Fortescue's Occasional Specials #5 Lego City and Adlestrop! Whats my paborito lego topic? imagine one game of lego. Have you guys seen the new 2012 LEGO bituin Wars sets yet?